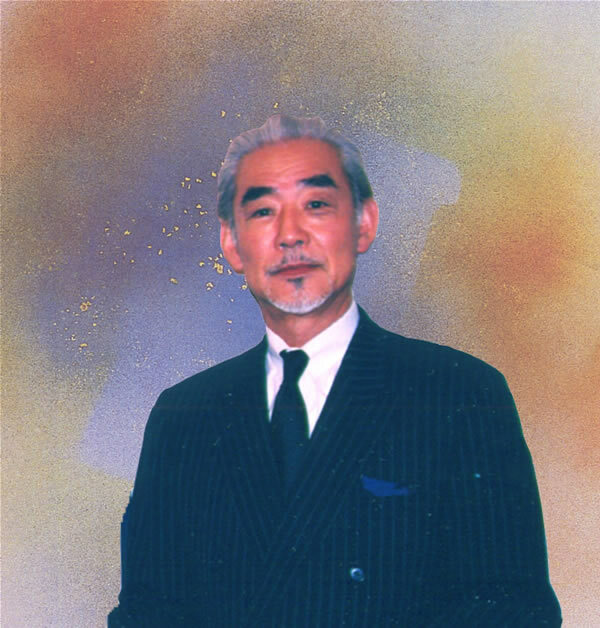 Mr. Kaji Aso passed peacefully from this world on March 11- 2006. Teacher, artist, tenor, adventurer, bon vivant, poet, and philosopher, he founded the Kaji Aso Studio Institute for the Arts in 1973. Here he brought together Japanese and western culture, visual art, music, poetry, philosophy, theater, good food, river trips and marathons. For thirty-three years Mr. Aso was also a professor at the School of the Museum of Fine Arts, Boston. His art is in the collections of museums around the world, including the Museum of Fine Arts, Boston, and the National Museum of Modern Art in Tokyo. 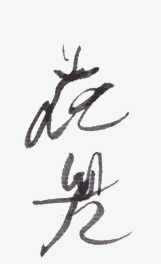 Thirteen of his works are registered as Japanese National Properties. As a talented tenor, Mr. Aso performed opera and Italian and Japanese songs. He ran in thirty-six Boston Marathons and led kayak expeditions down some of the longest rivers in the world including the Mississippi, the Nile, and the Volga. He also designed and built the first Japanese teahouse in Boston where he presided as tea master. In 1980, Mr. Aso was formally recognized as a "Distinguished Bostonian" and, in 2002, Boston Magazine named him a "Bostonian We Love." A man of great generosity, an unfailing sense of humanity, and an inspiring spirit, he will be remembered by the many people whose lives he deeply touched. He is survived by his sister, a brother, and nieces and nephews. A memorial observance will be held in the Great Hall at the State House in Boston on Wed., March 29 at 7 pm. Donations for a memorial fund may be made to Kaji Aso Studio, 40 St. Stephen St., Boston, MA 02115.